The DeVilbiss Vacuaide Portable Suction Machine 7305 P-U 1 Year Refurbishment Kit provides 1 years worth of disposables for a single user. This is based on changing the disposable parts every two months. 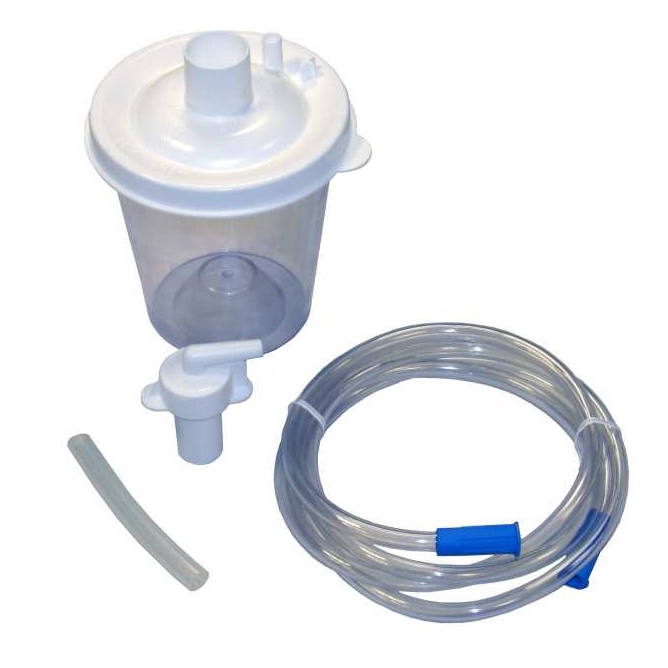 This Refurbishment Kit is suitable for use with the DeVilbiss Vacuaide 7305 P-U and should not be used with other models of suction machines.